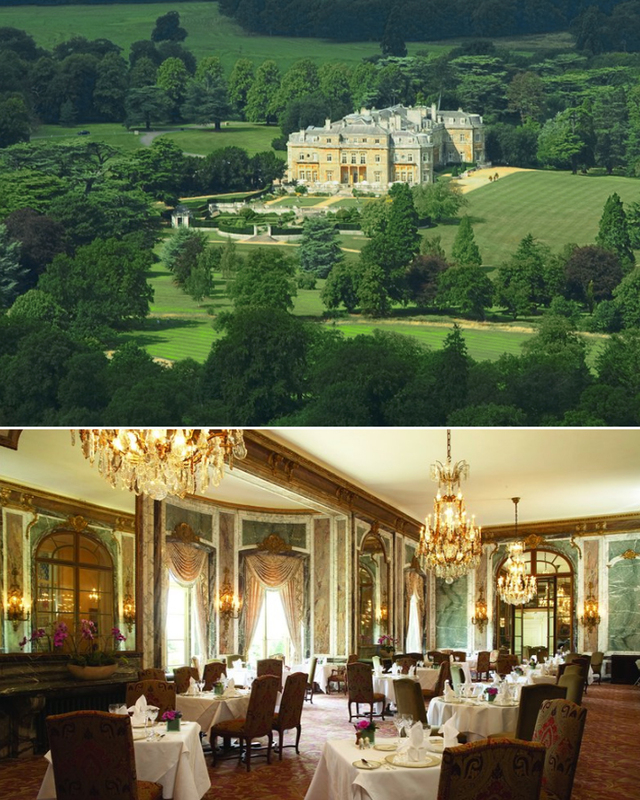 Luton Hoo has long been considered a grand & romantic hideaway, with Queen Elizabeth and the Duke of Edinburgh often returning to Luton Hoo in the early years of their marriage to celebrate their wedding anniversary. It would seem that weddings and civil partnerships at Luton Hoo come with a certain Royal approval. 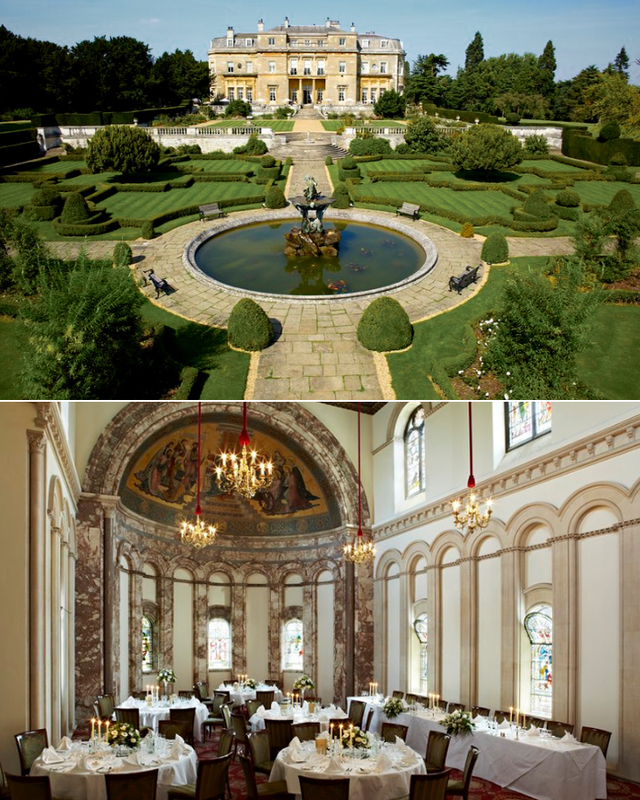 The Grade 1 listed Mansion House at Luton Hoo is one of the most impressive looking wedding venues in Bedfordshire and Hertfordshire, it caters for intimate weddings and civil partnerships for 20 people, up to lavish celebrations for 120 guests. With 12 luxury wedding suites licensed for civil ceremonies, as well as a former Russian Orthodox Chapel, the Mansion House offers a variety of beautiful settings and stunning backdrops for your perfect Country House wedding. Warren Weir at Luton Hoo welcomes Hertfordshire & Bedfordshire wedding celebrations for up to 290 guests, with a choice of 4 licensed wedding suites for your ceremony and wedding breakfast varying in size and style. Located at the foot of the lake within Luton Hoo’s 1,065-acre estate, Warren Weir is an exclusive wedding venue available for private hire and boasts beautiful wedding suites, 84 bedrooms, leisure amenities such as an indoor swimming pool and snooker room, private parking and breathtaking surroundings for your photos. Half bottle of still or sparkling water per person Glass of Champagne for the toast per person A set of chair covers with organza bows. Junior Suite for your wedding night.